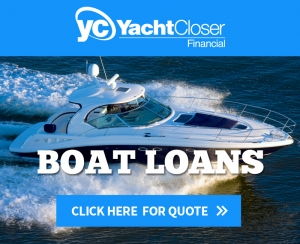 Boat Storage Fort Myers – Sanibel Harbour is one of Southwest Florida’s most desired Yacht Clubs due to their excellent service and Greater Fort Myers location. This Yacht Club is only minutes to the Gulf with zero no-wake zones! Occupancy at Sanibel Harbour Yacht Club is at an all-time high of 98%. Do not miss the opportunity to have your own slip and store your boat at this highly sought after boat storage Fort Myers. Call a listing agent today for a tour of the facility and to see the best place for boat storage Fort Myers. This experience will change your view of boating, as it has never been made so easy! Call on your way and we will have your boat down and ready for you to enjoy by the time you get here (at least 45-minutes prior to your arrival is needed). Not only is a Sanibel Harbour Yacht Club an incredible place to store your boat in Fort Myers, it is a great investment, as purchase prices and rental rates have been steadily increasing over the past two years. Give Us a Call or Stop By; We look forward to meeting you.